I was writing reflection on one of our course Professional Identity. I was amazed how revising or rethinking, what I have been learning and raising different kind of questions in my head, helped me to realize the importance of reflection. After all, I decided to investigate significance of reflection in teaching and how teachers can apply for their further improvements. Majority of authors agree that reflection is a powerful tool in effective teaching to look at their inaccuracy or omission of teaching process from different angle (Johnson & Jay, 2002; Yarbrough & Wade, 1996; Hatton & Smith, 1995). Writing reflection gives some kind of guidance to analyze the action, think better ways to solve the problem, make a relevant decision. 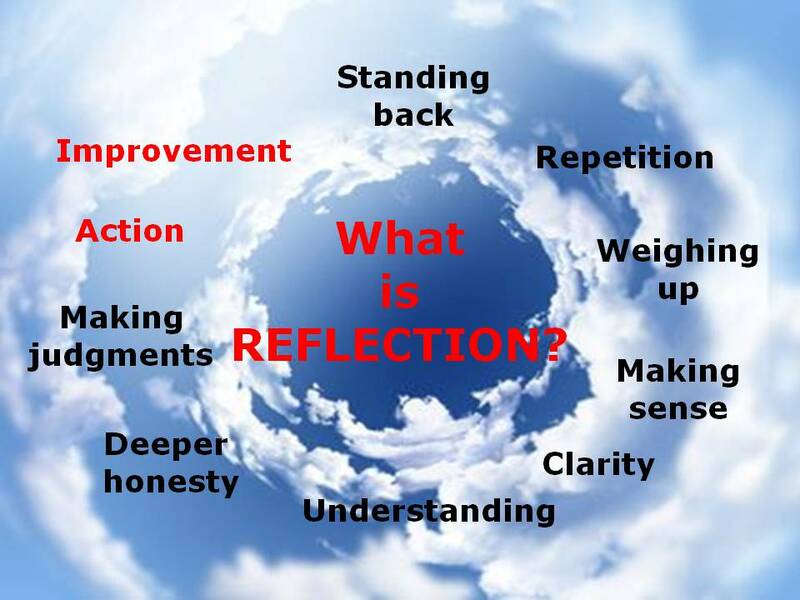 There are number of definitions of reflection which are considered to be justified, however the definition seems metonyms. As an example, Mezirow (1990) stated “Reflection is generally used as a synonym for higher-order mental processes” versus reflection requires thinking mentally (p.5) while Yarbrough&Wade (1996) proposed different aspect of the same definition “Reflection allows us to draw conclusions about our past experience and develop new insights that we can apply to our future activities” (p.74). Assuming that, reflection is a representative of mediation. Johnson& Jay (2002) referred several authors (Schon, 1983; Schon, 1987; Valli, 1992; Zeichner & Liston, 1996) who mentioned the role of reflection for beginning teachers, especially in pre-service trainings. As every of us, who has chosen teaching profession, remember filling out notebooks in order to keep track on daily pre-service trainings. Personally, I was writing the reflection of what I have done each day rather than seeking to develop specifically my teaching skills. Effective reflection is not just realizing critical issues of our action but attempt to make decision on problem solving steps with new understanding and ideas. For the question what might teachers reflect on, Johnson& Jay (2002) explained the possible alternatives such as student learning, instructional processes, and subject matter etc. Nevertheless, keep reflecting on your daily life by asking questions “What am I doing wrong? How do I do better? What am I thankful for?”; as you are future school leaders who will achieve lots of success by reflecting on your teaching. Jay, J. K., & Johnson, K. L. (2002). Capturing complexity: A typology of reflective practice for teacher education. Teaching and teacher education,18(1), 73-85. Wade, R. C., & Yarbrough, D. B. (1996). 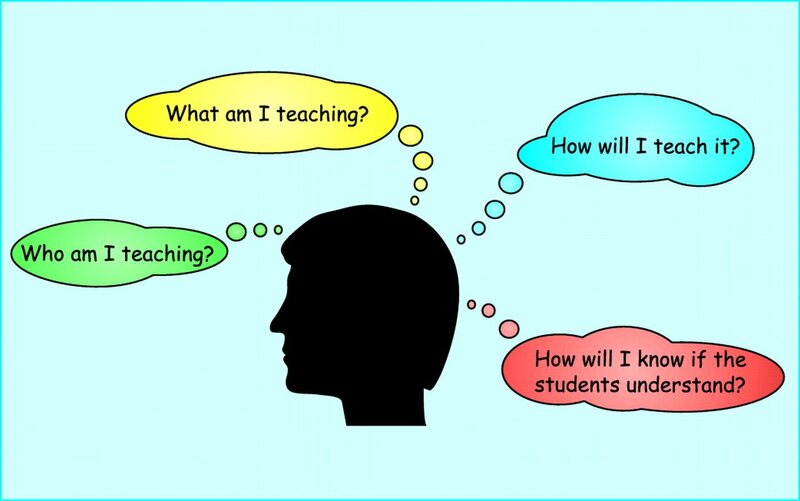 Portfolios: A tool for reflective thinking in teacher education?. Teaching and teacher education, 12(1), 63-79. Mezirow, J. (1990). How critical reflection triggers transformative learning.Fostering critical reflection in adulthood, 1-20.